It’s a Beach music dance party! 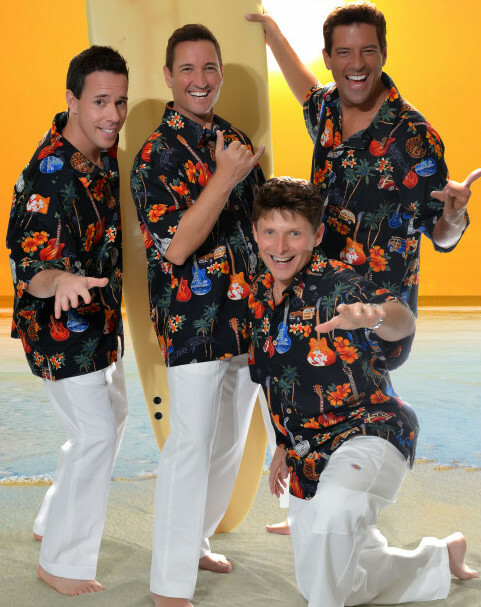 Four dynamic singers sing the perfect harmonies the beach boys to get you in the mood for summer! Dressed in colorful matching shirts and beach attire, “The Malibu Boys” bring the West coast with them to any event! With tracks, or a full band, your guests will limbo and twist the night away! We also feature MANY hits from the 60’s! Frankie Valli, The Drifters, The Temptations and more!